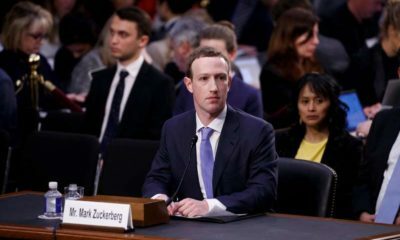 From AFP : Embattled Facebook CEO Mark Zuckerberg said Tuesday he has no plans to resign, sounding defiant after a rough year for the social platform. “That’s not the plan,” Zuckerberg told CNN Business when asked if he would consider stepping down as chairman. 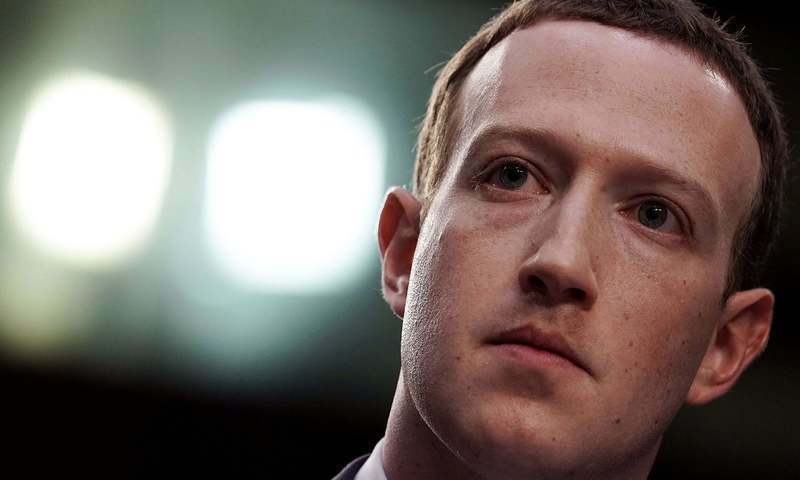 He also defended Facebook chief operating officer Sheryl Sandberg, who has drawn criticism over her handling of the social media giant’s recent crises.